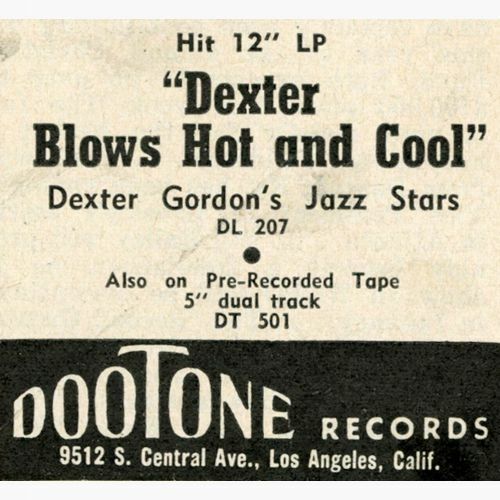 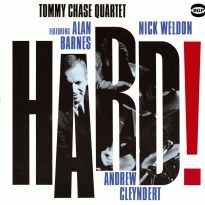 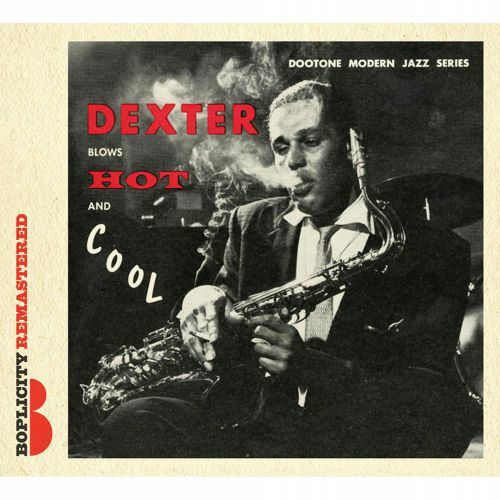 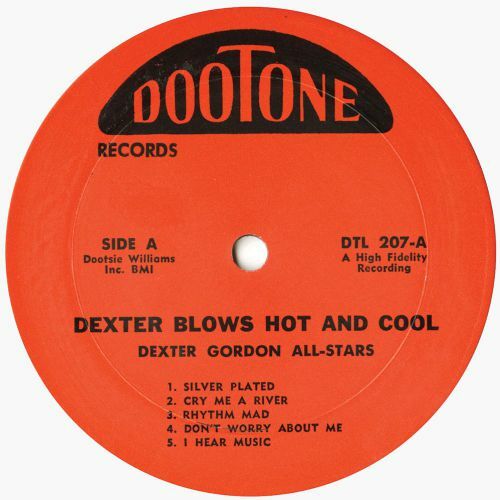 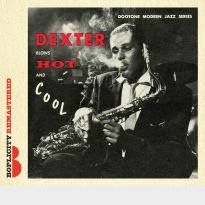 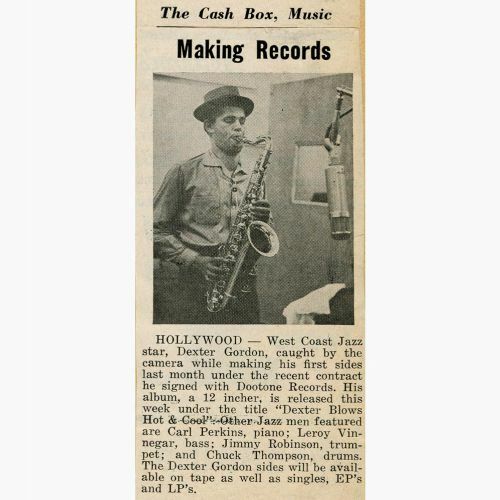 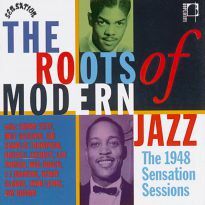 His opening salvo was Dexter Gordon’s incredible “Dexter Blows Hot & Cool” album. 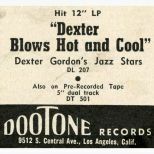 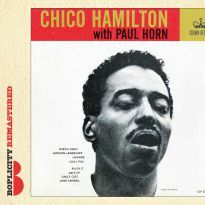 Gordon was a pioneer of bebop tenor and was crucial in incubating a scene for this new music on the West Coast during the late 40s. 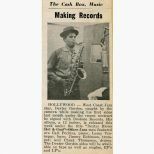 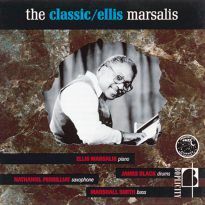 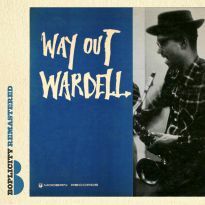 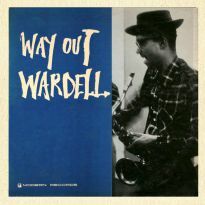 His Savoy sides from this period are renowned and his “chase” records with Wardell Gray were eulogised by Jack Kerouac in On The Road. 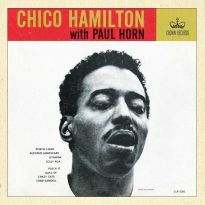 By the mid-50s he had become addicted to heroin, which resulted in him being largely absent from the recording studios. 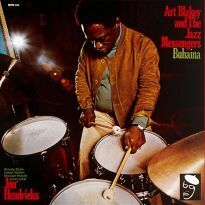 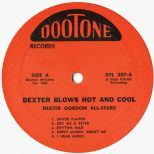 Among the few recordings he made during this period was his Dootone album, on which he was joined by the extremely talented pianist Carl Perkins, whose blues-drenched lines perfectly complemented Gordon’s style.